My last few blogs have been about the move from renting to buying. And it's because the market is so great right and it will continue to be great for a while so now is the time to make the move. But what if you already own and are wanting to increase your cash flow by investing? It's a great time to do so. Yes, home prices are up, but so is rent. I recently spoke with a client that was selling to rent for a couple years until he retired and he said that rental prices for a single family home in Portland were not under $2000 for a decent home! That's $2000 for a great investment home coming into your pocket every month. With a 30 year term and a monthly mortgage payment of around $1500, that's an extra $500 in your pocket each month. The benefit to investing in a single family house over an apartment or condo is that you can typically avoid the HOA dues required when you buy in a common building. These homeowners association dues can add anywhere from $50-$500 extra a month and sometimes more depending on the building in which you buy. Some of the Pearl District downtown condominiums could have monthly homeowners dues of over $700-$800. Of course, your tenant would have the ability to use all of the common area perks and some of the buildings offer a lot of amenities such as a swimming pool, spa, fitness center or other amenities. However, if you purchase a single-family home in a decent neighborhood, you can avoid these homeowners dues altogether. All you as the homeowner would have to pay is the monthly mortgage payment, taxes and insurance. If you choose to go with an FHA backed mortgage you may also incur a monthly mortgage insurance premium. 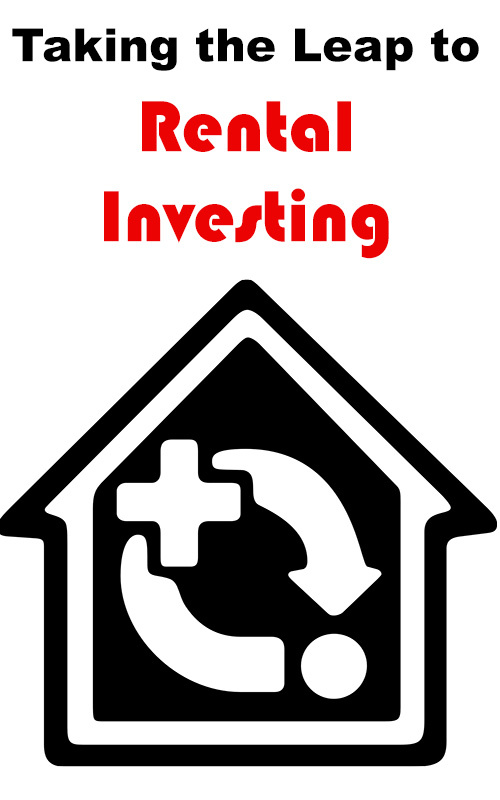 This can be avoided if you put at least 20% down on the investment home. Read more: Can I Invest in Real Estate with Someone Else’s Retirement Money? The key to finding the right investment property is to find a home in a great neighborhood where you're not buying the most expensive homes but also not buying the least expensive one either. You want your value to increase over the years and depending on how many renters you get, increase the rent as the time goes on. You want to make sure that it is worth your investment by gaining you a cash flow income each month. By running the numbers, speaking with a lender that specializes in investment properties and loans, you can find the right property to meet your monthly needs. When you invest in a rental property you'll also need to decide on the maintenance and management of that property. You planning on hiring a property manager to take care of all of the needs or repairs on the home or doing it yourself? A property manager typically takes anywhere from 8% to 11% of the monthly rental payment to maintain and manage the property as well as screen and interview new potential tenants and have the place fixed up or repaired after a tenant has moved out. If you plan on doing this all yourself, you can save that extra 10% or so but it really only works well if you live within a close proximity of the property. If you live out of town, state or clear across town, it may be more beneficial to hire property manager. This is one of those things that you'll need to run the numbers for to make sure it's financially reasonable. For more information on considering buying a home now for great rental prospects please contact me at any time. I have a list of excellent properties that might fit your search criteria and price in neighborhoods that are up-and-coming, booming in the rental area or those hidden gems that might make an excellent investment property.